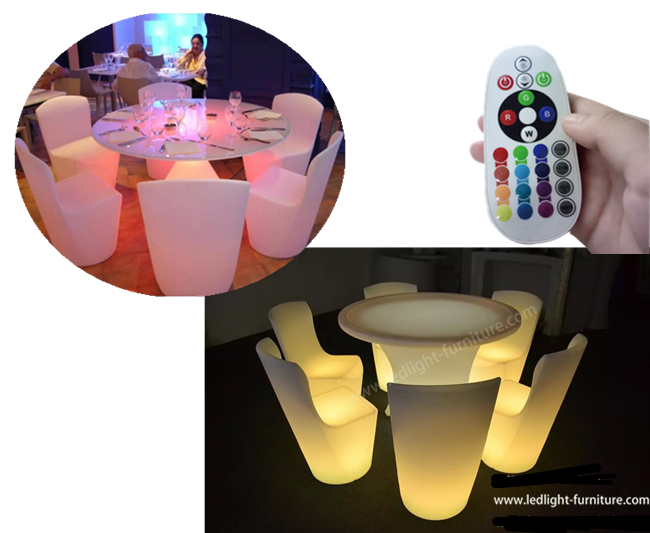 Our innovative LED furniture collection includes chairs, sofas, tables, mobile bars and a huge range of accessories such as ice buckets, table lamps and decorations. Using LED furniture allows you to add a contemporary vibe and wow your guests by creating a dramatic atmosphere. Our LED pieces add vibrant colour and light and suit any occasion. You can use our sofas and chairs to suggest chill out areas at a party, our LED bar provides a brilliant focal point that your guests will be drawn to, and our cubes and pillars can be used for seating and a place to put your drink on. If you do not want to overdo the LED look, our table decorations and lamps look incredible when placed around your venue to brighten up darker corners. we have UK,EU,Europe,AU stanrdard adpter meet your country need. IR remote control,5meer distance control and memory function . User manugal tell you how to operate the led light. 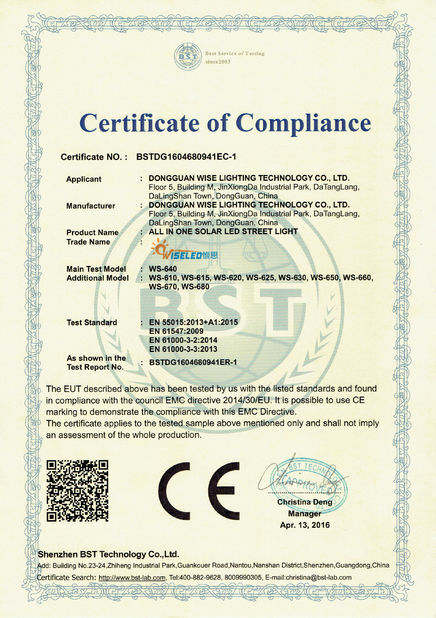 1.Professional Manufacturer: We are one of professional manufacturer and exporter for LED light in China. 2. More new styles: With strong R&D team, every year we will design and develop some new design products every year to supporting clients' business. 3.Aluminium mould: Our mould is made of Aluminium material, better than Iron mould. 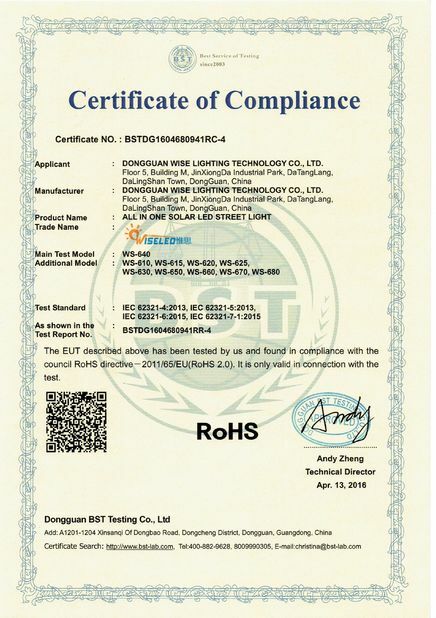 4.Light type: Best SMD5050 RGB LED lights and 3014 white LED, which is with soft light with long lifespan 50, 000-80, 000 hours. 5. Recharge battery: 4400mAh rechargeable Li-ion battery, it can last 10-12hours for every colors lights, especially 5-7 days standby time. 6. remote controller: One remote can control all the products separately. 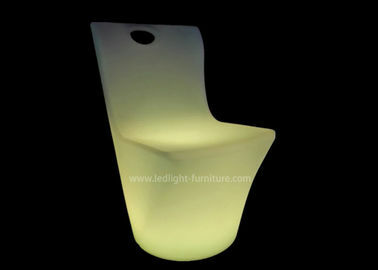 7.Warranty: 3 years warranty for furniture main parts---plastic shell, one year warranty for LED parts. 8. Prompt delivery: 7-15days(our normal mass production time is about 15 days, we can adjust the delivery time as per customer's demands. 9.Print logo,color stick, brand according to customers requirements.